David is my cousin, and recently got engaged to Bethany. 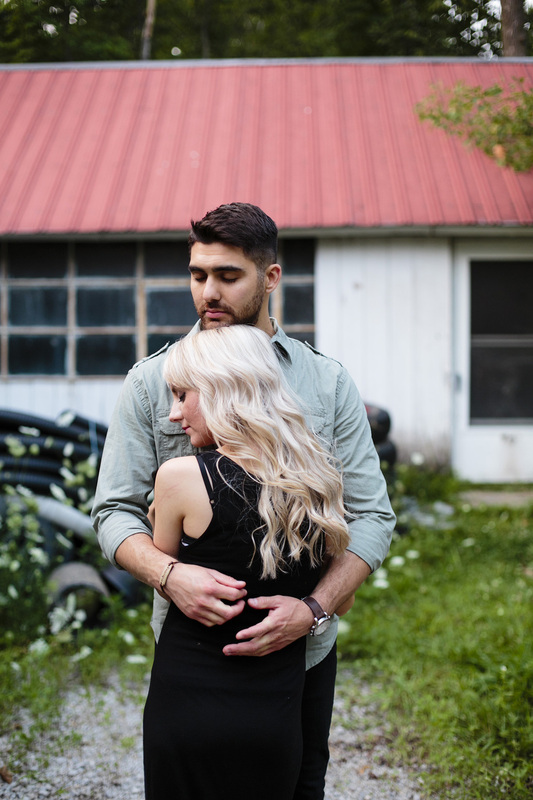 A few weeks ago he asked if I could photograph their engagement and wedding photos. Of course I said yes! 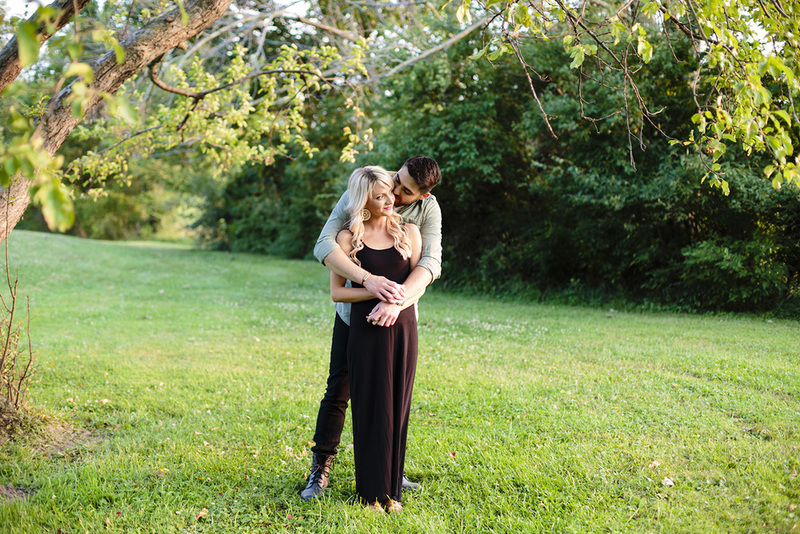 It was great spending time with these two and can't wait for their wedding in the fall!